3. The park is home to amazing animals such as the buffalo, lion, leopard, elephant, crocodile, hippo, zebra, giraffe, lechwe, sable, impala, leopard, wildebeest, hyena, jackal, bushbuck, monkeys and baboons, plus a whole lot more. It is the only place in Botswana where you can see the near threatened water-loving puku antelope in the wild. 4. You will find four distinct ecosystems within the national park - river, swamp and seasonal marshland area, the woodlands and floodplains. This is why Chobe National Park has such a large diversity of flora and fauna and offers a unique safari experience - certainly one of the best in Africa. 5. Annual animal migrations also give guests to Chobe National Park an unforgettable wildlife experience (especially in the Savute Area). 6. 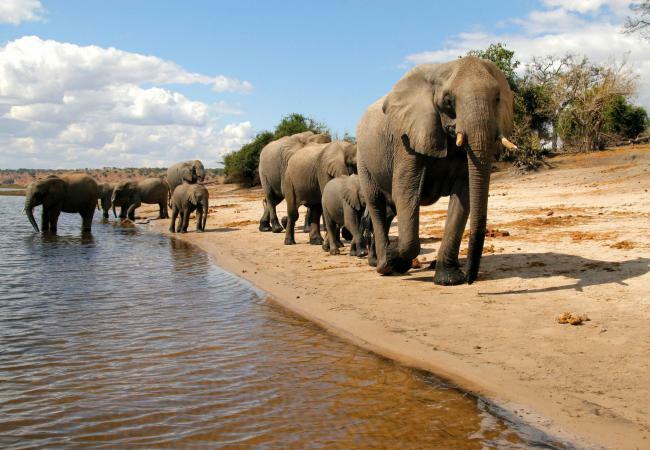 Possibly the largest elephant population in Africa is found in Chobe National Park, numbering 50 000. 7. Whether it is Green or High season, the area promises a magical experience. Between May and October (High Season) is the best time for game viewing as the bush is not very thick and animals tend to concentrate in wet areas in search of water. Some time in November, however, the rains begin to fall and the bush goes from dry savannah to lush dense woodlands and wetlands. This Green Season is the time when the baby animals drop in their thousands. 8. The town of Kasane is just 10 minutes away from the entrance to national park, and is the gateway into the area with Kasane Airport within reach. The border to Zambia is to the north and the Kazungula border with Zimbabwe is to the east, both border posts are less than 10 kilometres from Kasane town. 9. 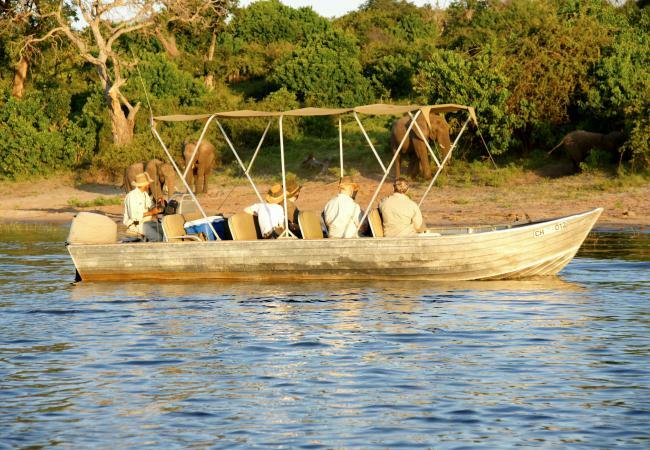 Activities in Chobe National Park include game drives, river cruises, fishing, photographic safaris, camping, and bird watching. For the more remote locations, fly-in safaris are a better and faster option. For those who wish to venture nearby, a visit to the croc farm, a cultural village tour, or a round of golf at Mowana in Kasane are activities that are easily accessible. 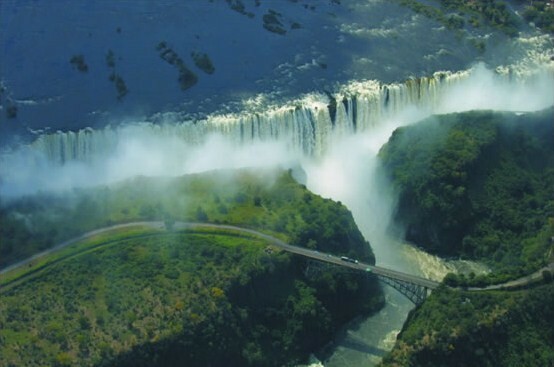 One of the seven natural wonders of the world, the Victoria Falls (Zimbabwe), is just an hour's drive from Chobe. There are plenty of activities on offer there too. 10. Beautiful luxury accommodation is available all over Chobe National Park (except in the Nogatsaa area), as well as in nearby in Kasane. These include Ngoma Safari and Muchenje lodges in the west in Chobe Forest Reserve, Chobe Game Lodge within the park itself, and Chobe Safari and Cresta Mowana lodges in Kasane town.